Women love name and word necklaces, they speak to whatever we want to say. 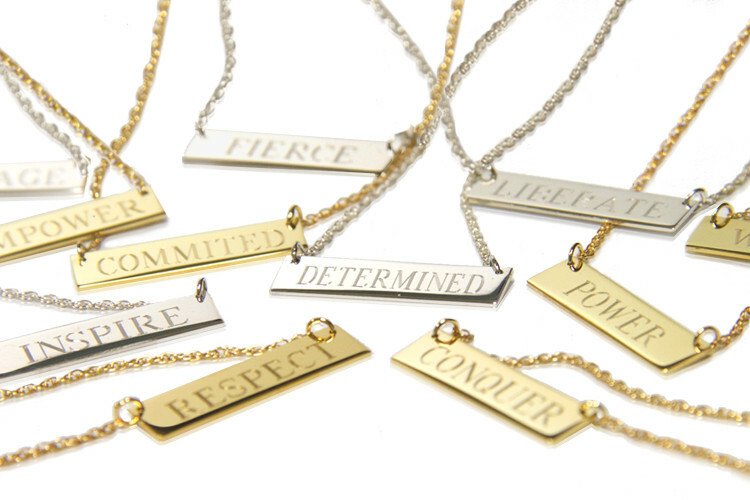 Different styles and fonts enhance the already personalized element of these necklaces. Words, Names, Symbols, You Name it, you Claim it, it's YOURS.